Problems with food can make people uncomfortable and unhappy. It doesn’t matter what the problem is, finding a healthy balance that is right for you is the best answer. Exercise is the best way to balance out your system. Teenagers, especially girls can be at risk from body image issues that can lead to unhealthy patterns. 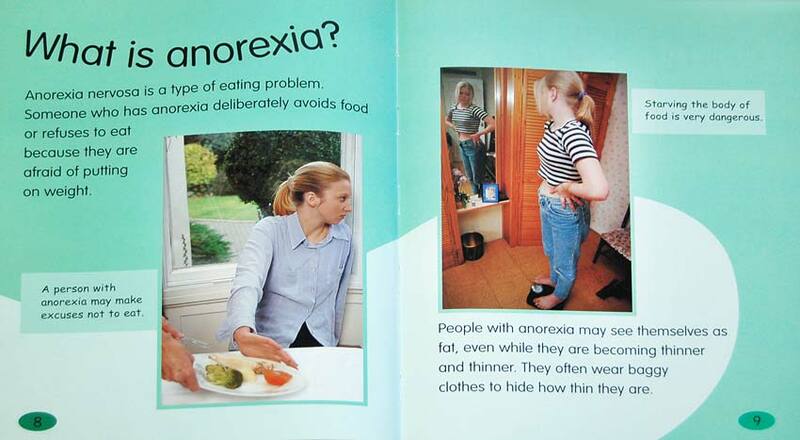 Anorexia is a mental imbalance that makes people starve their bodies. This can be very dangerous and can create problems with growth. 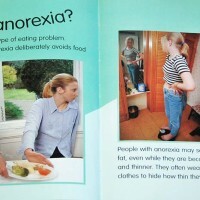 Bulimia is another eating problem. This is when a person feels guilty about eating and eats a large amount very quickly, then makes themselves sick to get rid of it again. 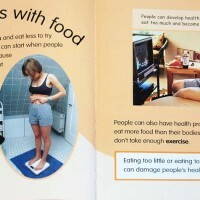 This can be hard to spot as there is often not visible weight loss. Some people use foods to comfort themselves, if they are unhappy or bored. Eating too much sugar and fat can make you obese and leads to other health problems. Eating a balanced diet with lots of fruit and vegetables is important for good health. Some kids may feel angry, sad or alone. They may be ashamed of their weight and lose self-confidence. Giving kids food as a reward or to comfort them can create associations which may lead to overeating. 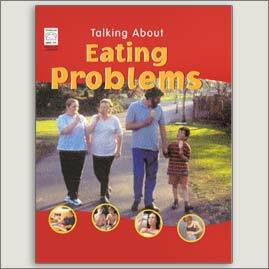 Talking about eating problems can uncover the core issues they are experiencing which are being hidden. Getting help is an important step in recognising there is a problem. Look after yourself and your friends. 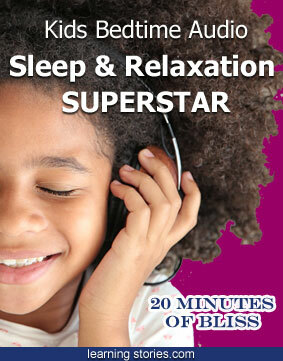 Getting exercise and fresh air helps you to feel relaxed and confident. 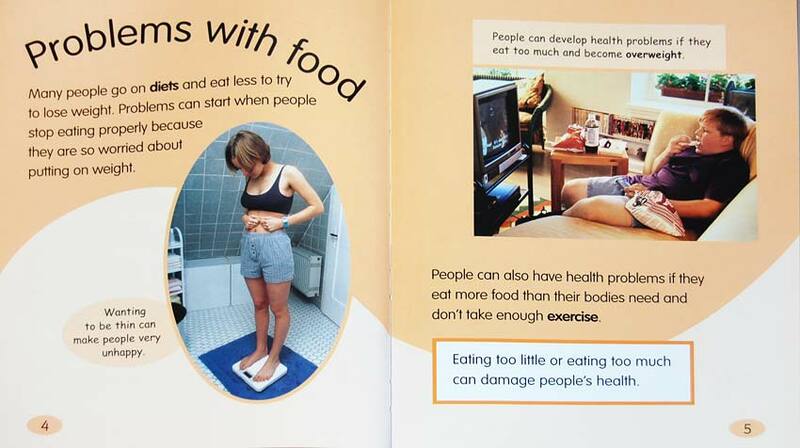 This book reminds us that it is important to recognise and work with your own body shape and type. It is important to be healthy in body and mind. “Be proud of yourself. Tell someone you trust if you are bullied”. Family meals at the table are good ways for everyone to eat healthier. They give parents the chance to role model healthy eating patterns and for everyone to catch up. 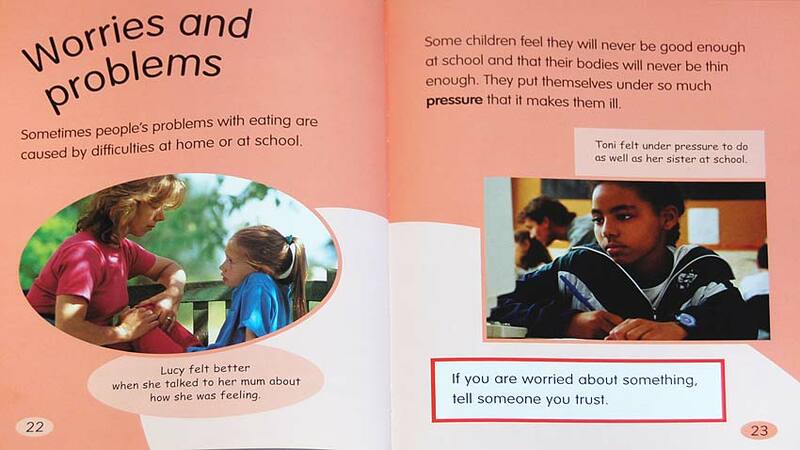 Filled with great photos of kids, foods and friendship, Eating Problems even has a list of organisations, help lines, websites and a glossary to encourage positive action and learning.